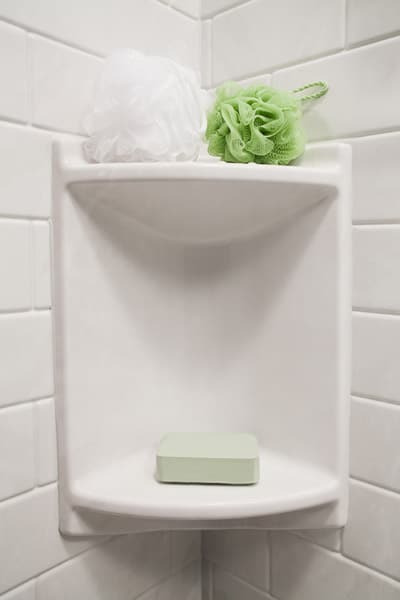 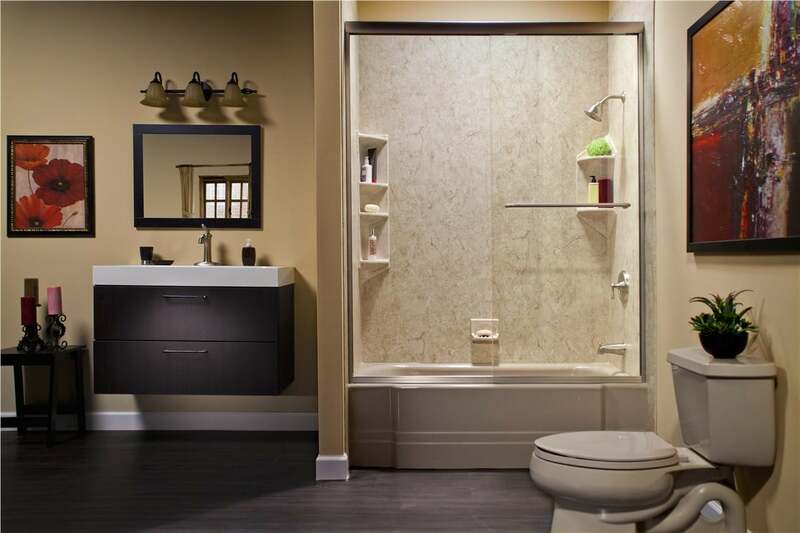 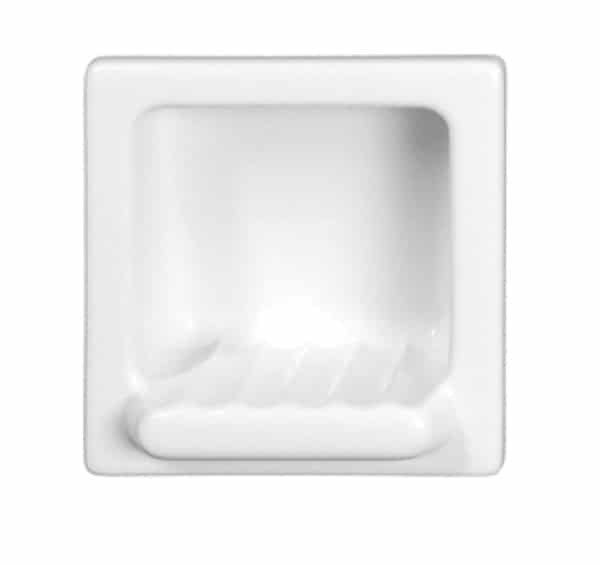 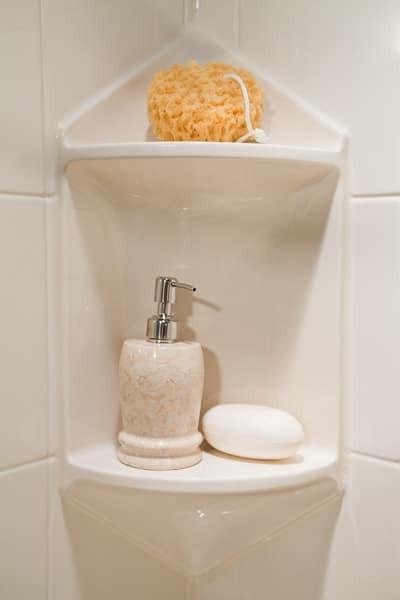 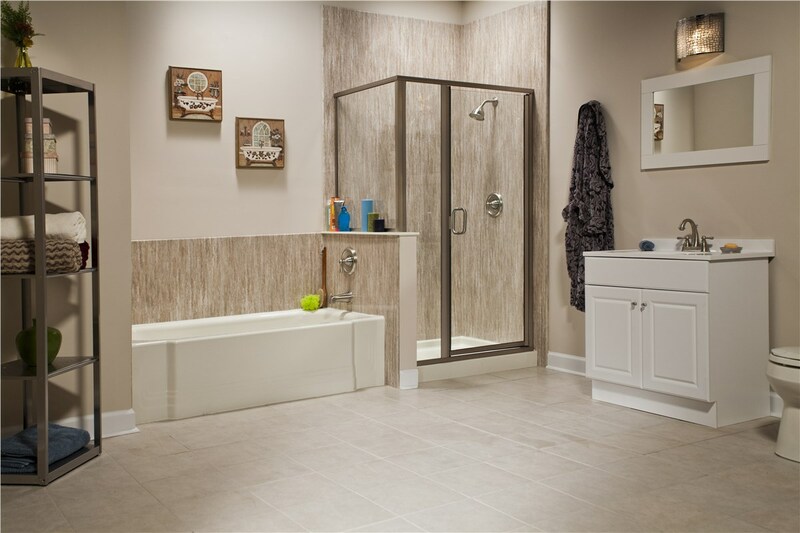 The possibilities are virtually endless with Liberty Home Solutions bathroom renovations! 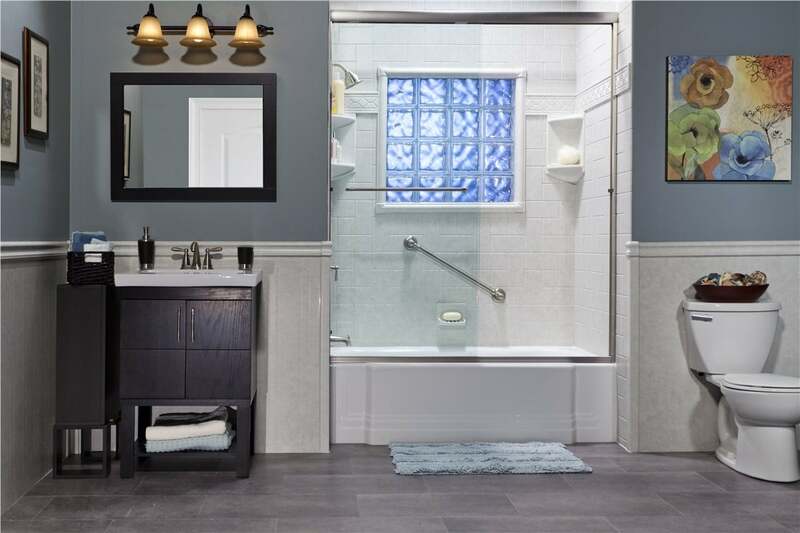 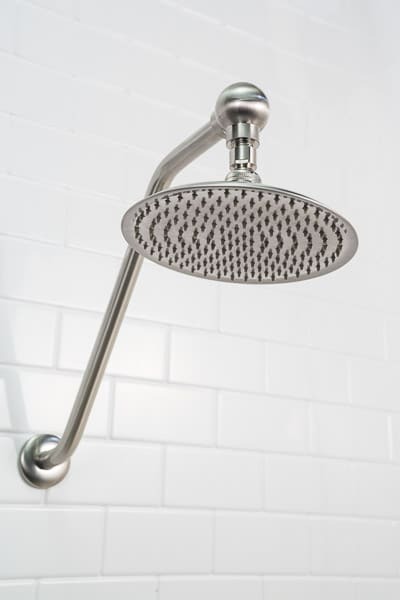 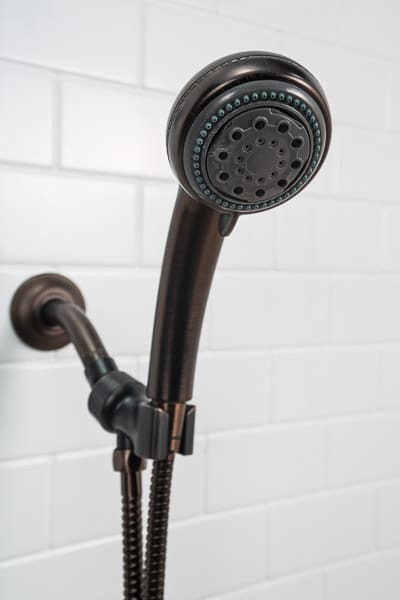 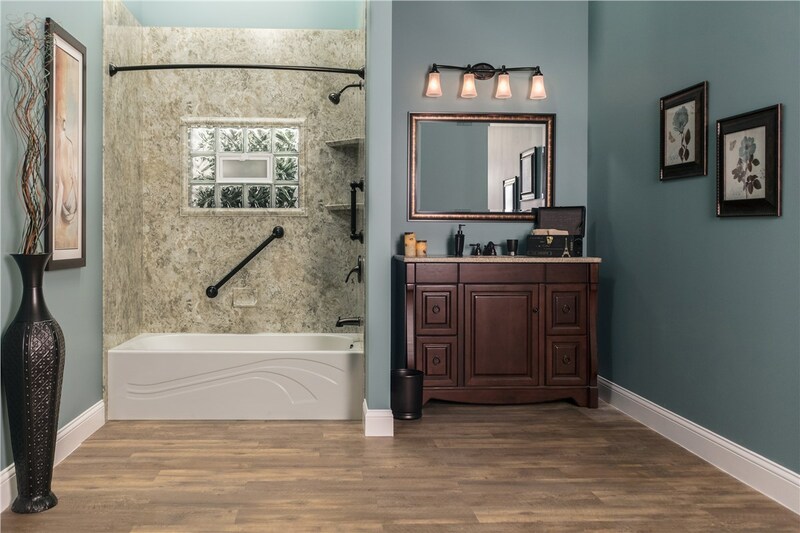 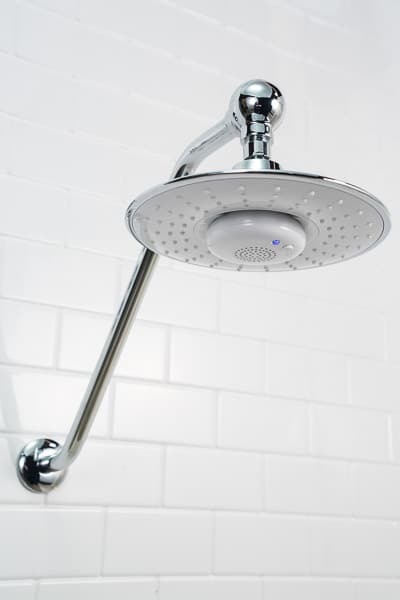 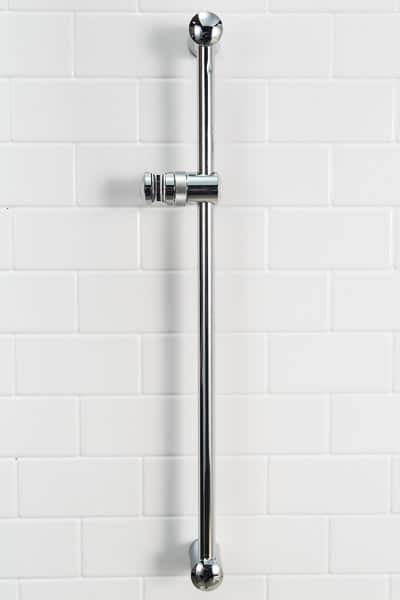 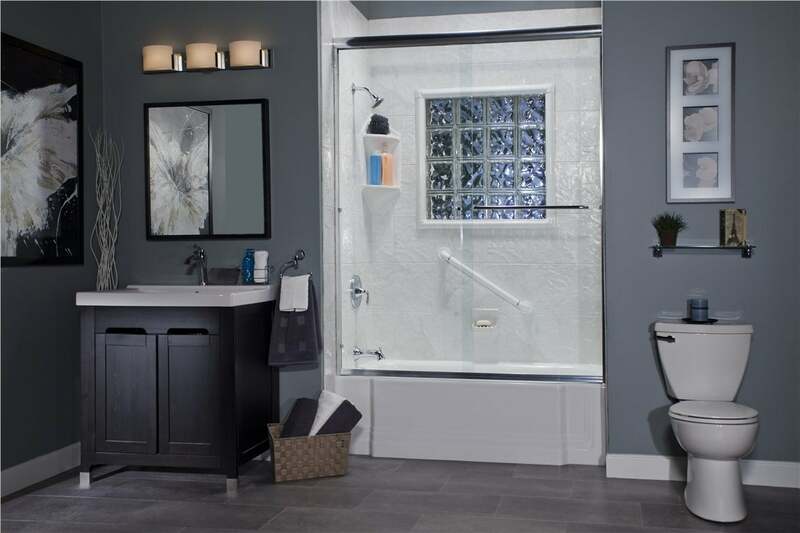 To create truly spa-like luxury, you can add a rain shower head or a Liberty Home Solutions Walk-in bathtub to your new installation, transforming your traditional shower into a place of serene relaxation. 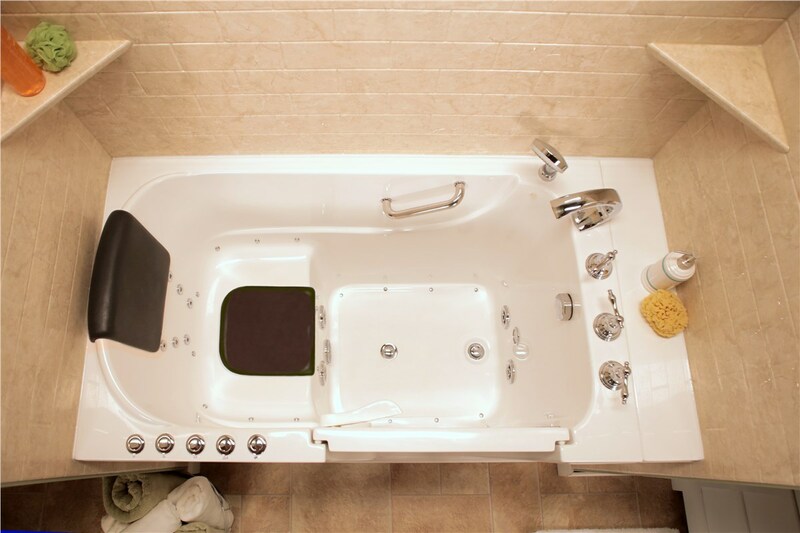 Our exclusive Liberty Home Solutions walk-in bathtub offers 5 features: Hydrotherapy, Air Bubbles, Chromatherapy, Aromatherapy and Ozone therapy – All standard! 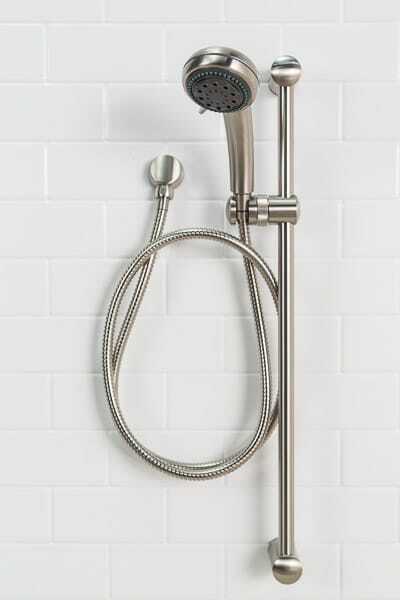 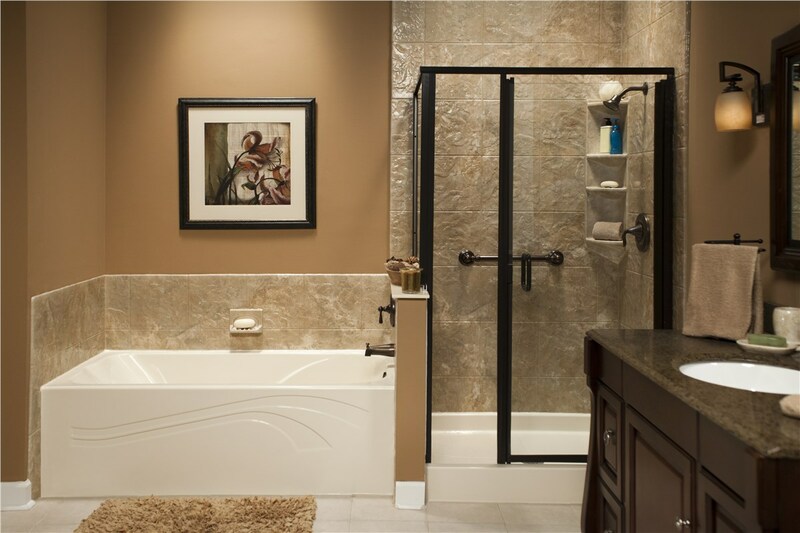 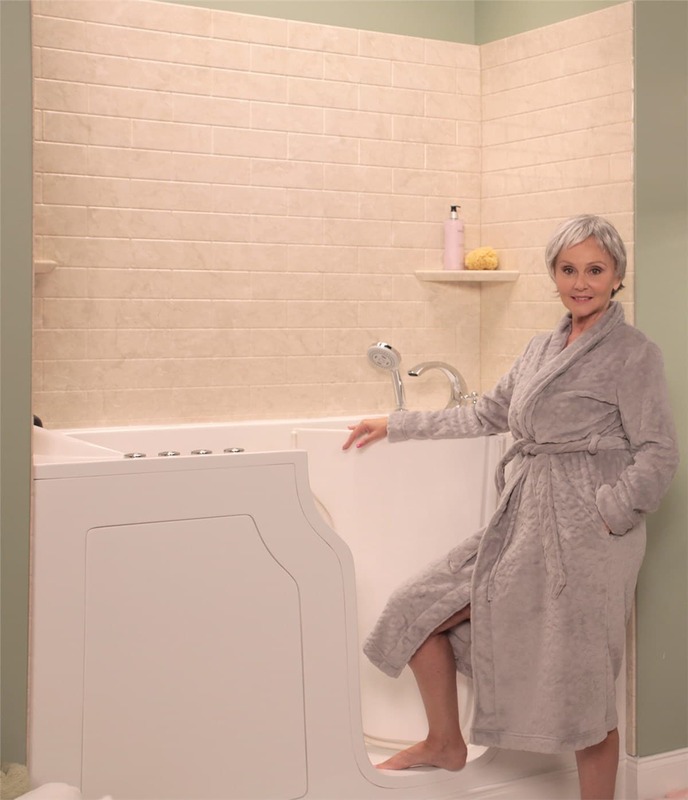 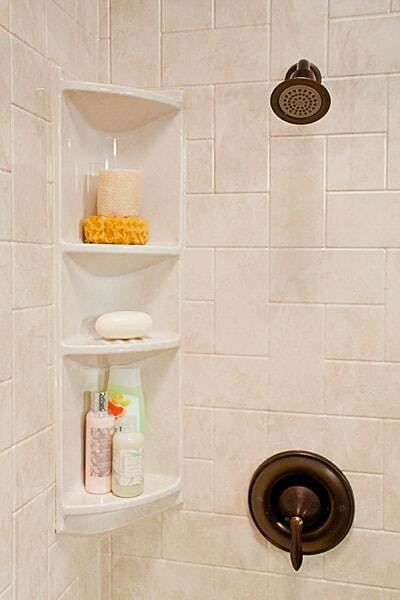 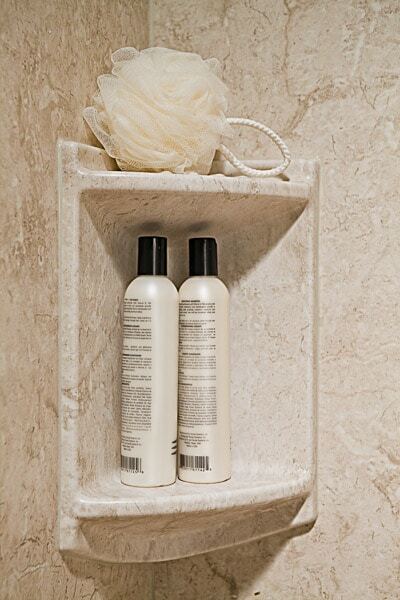 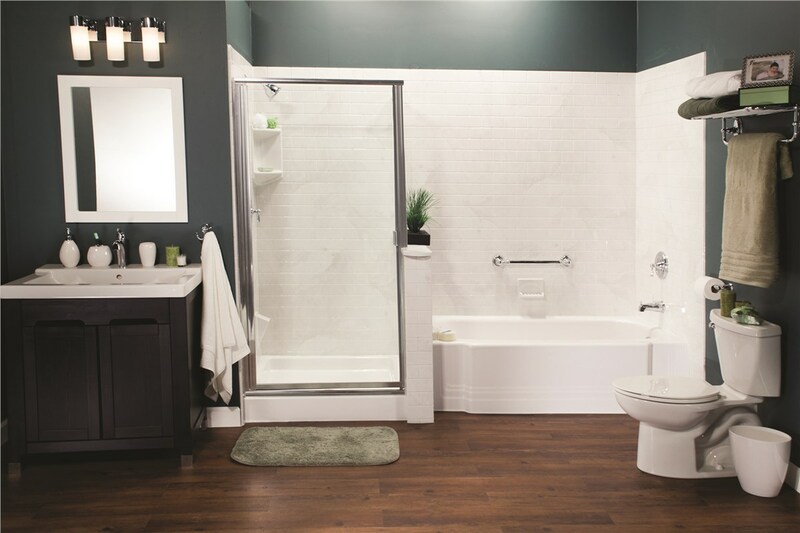 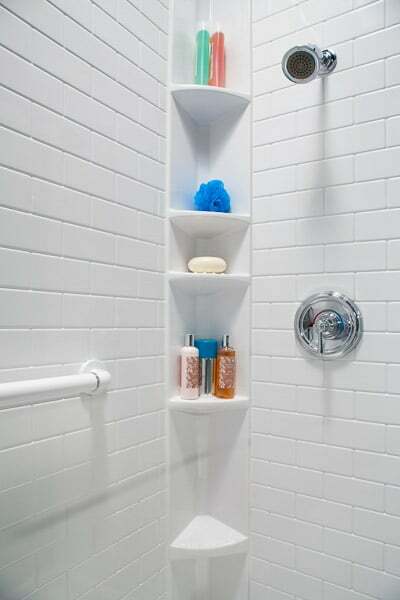 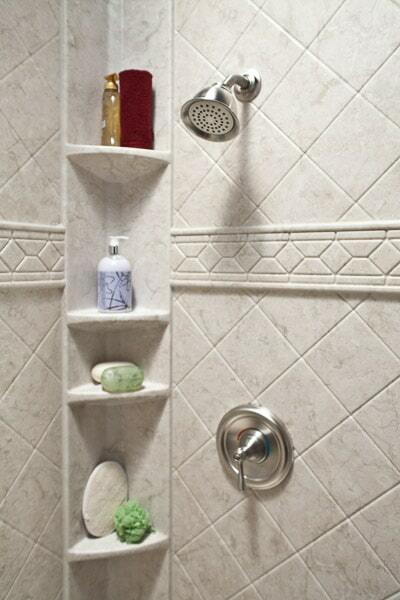 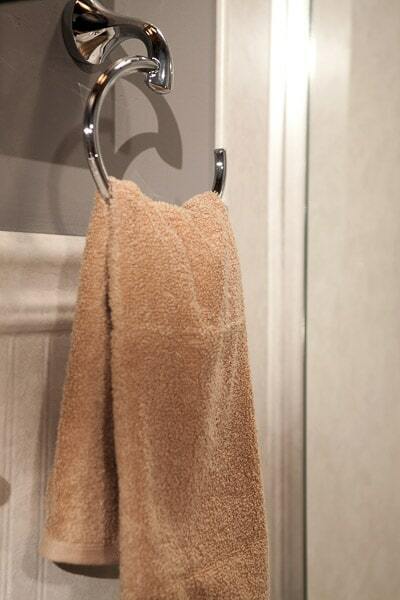 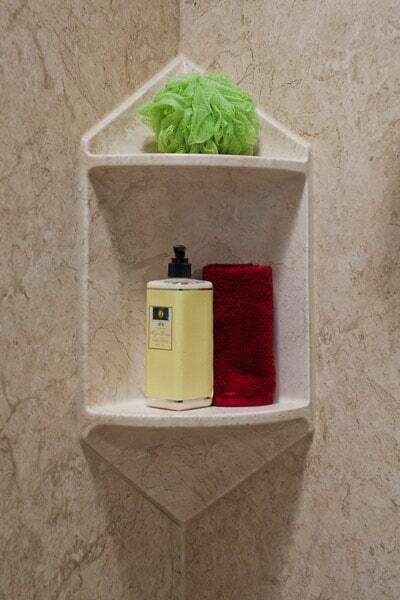 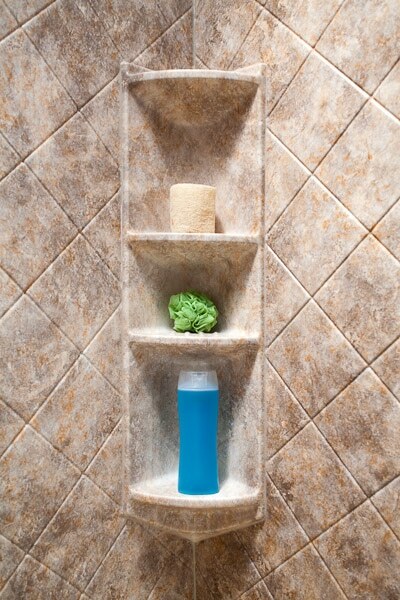 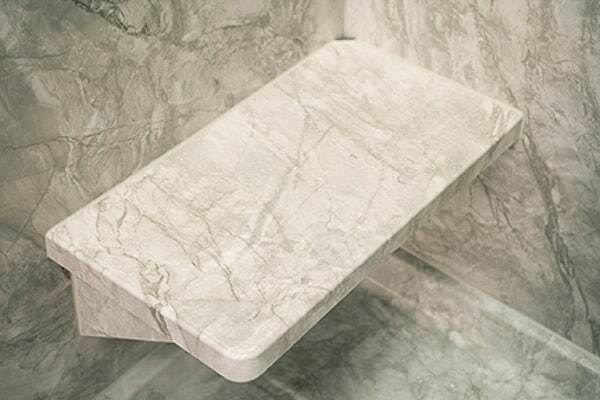 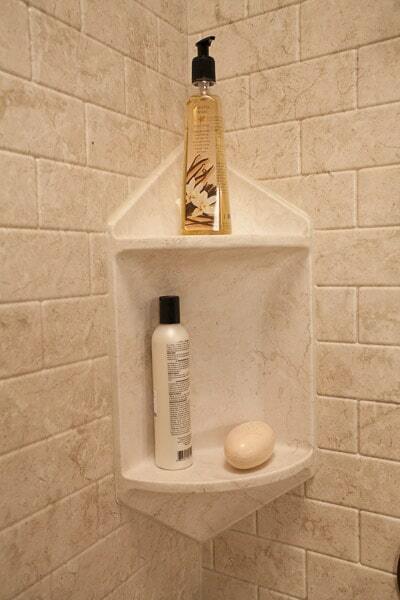 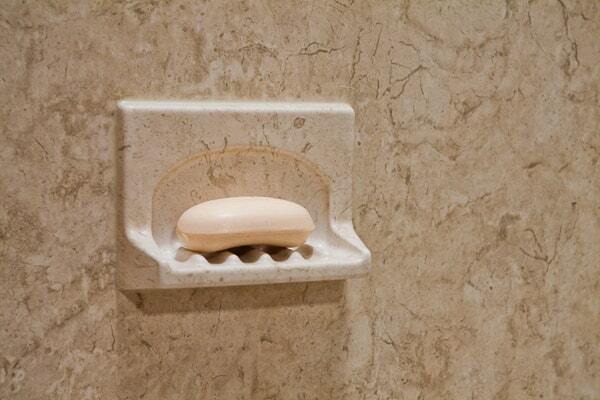 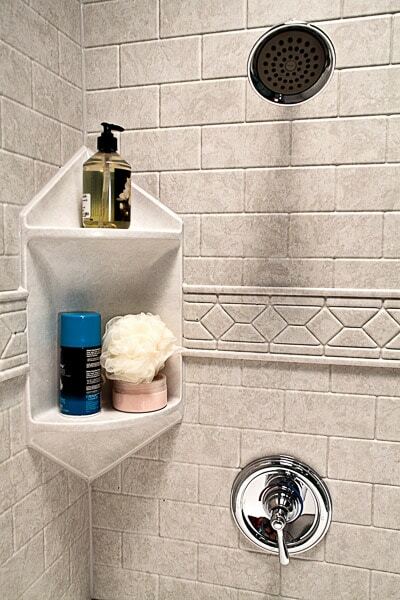 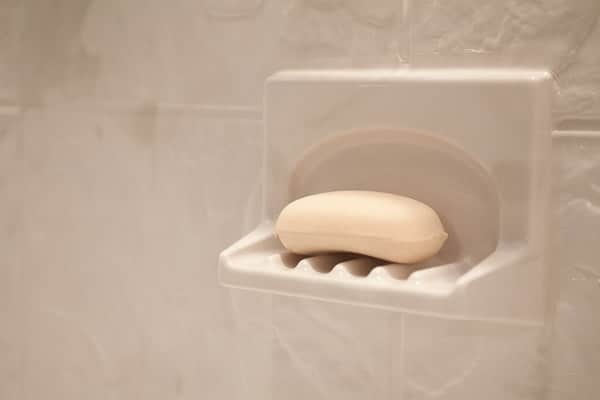 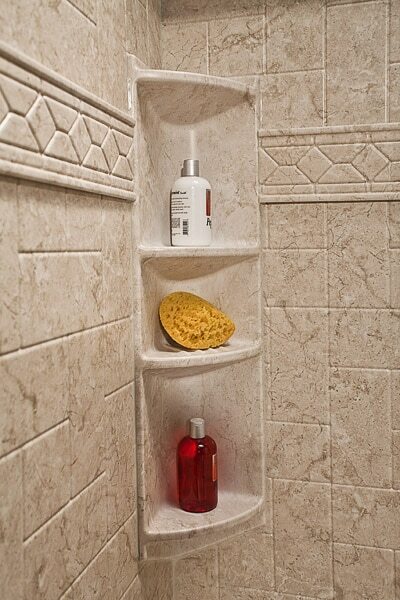 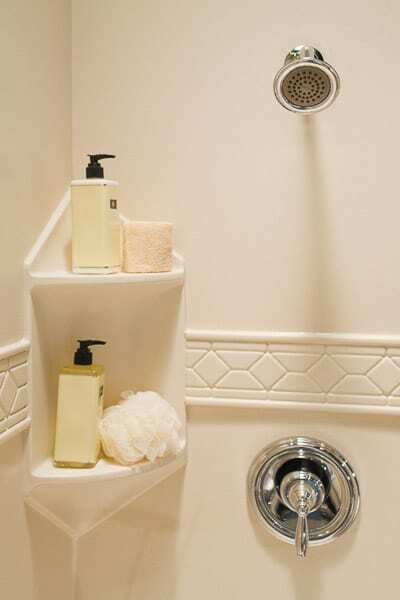 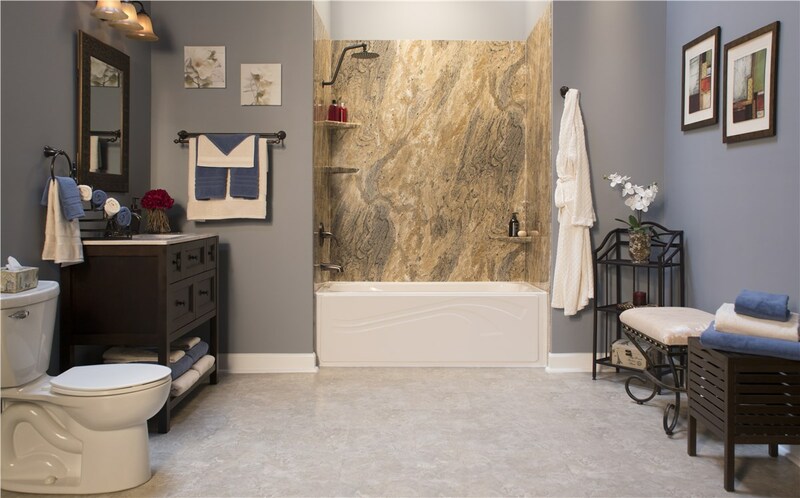 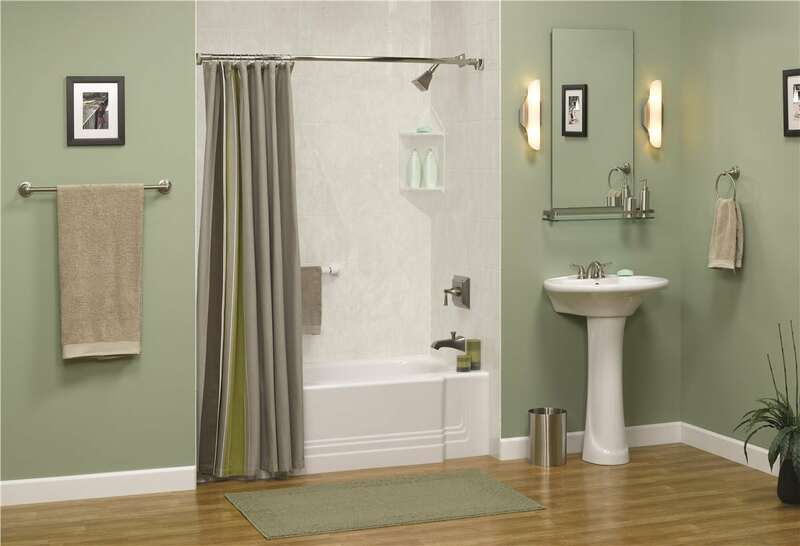 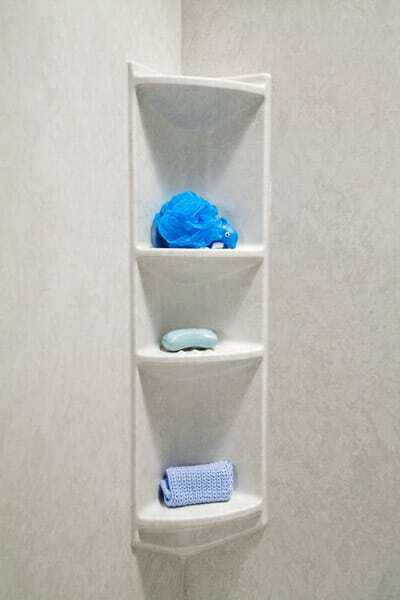 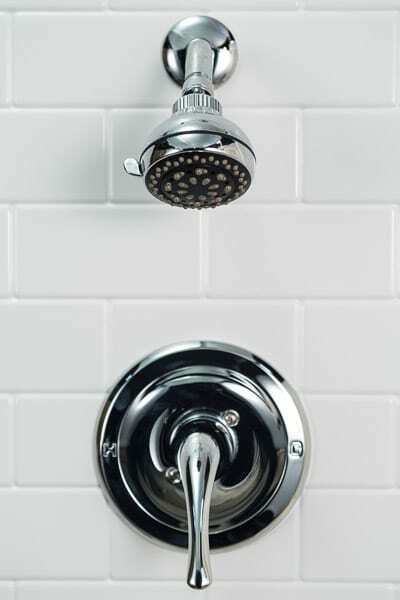 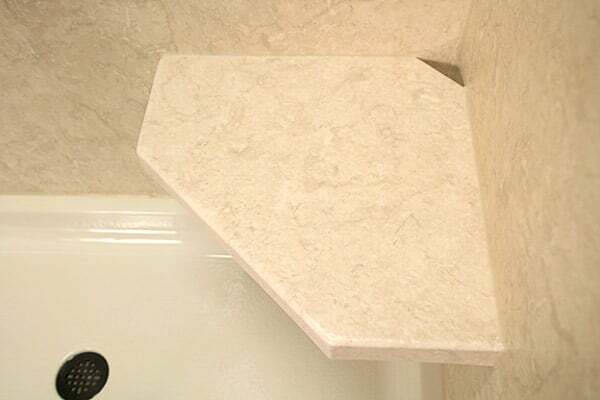 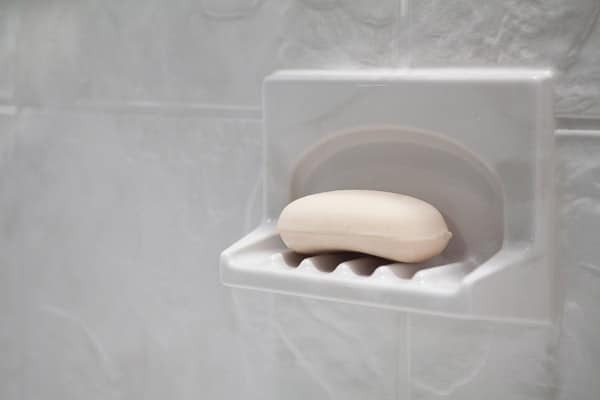 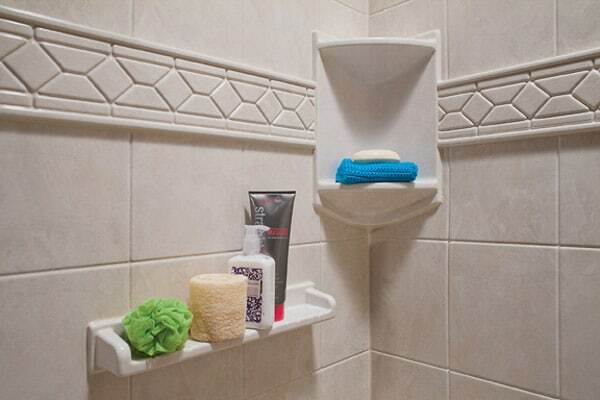 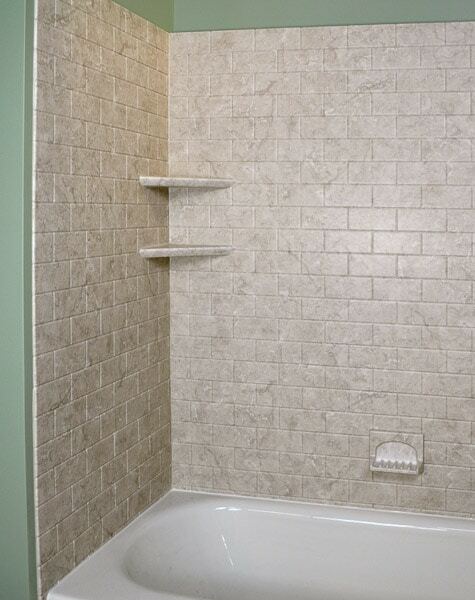 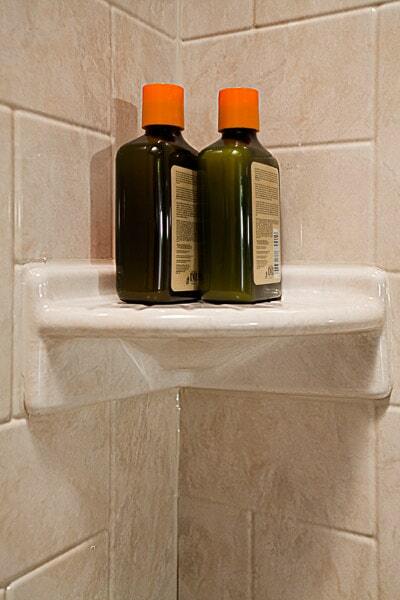 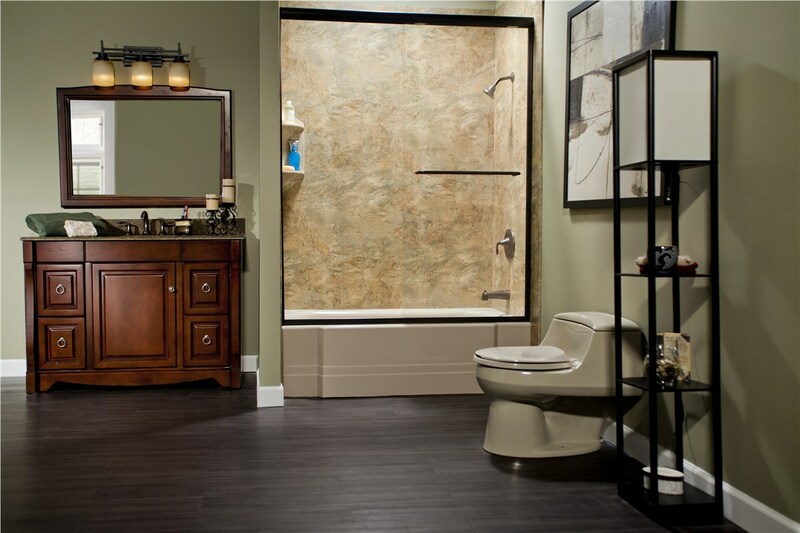 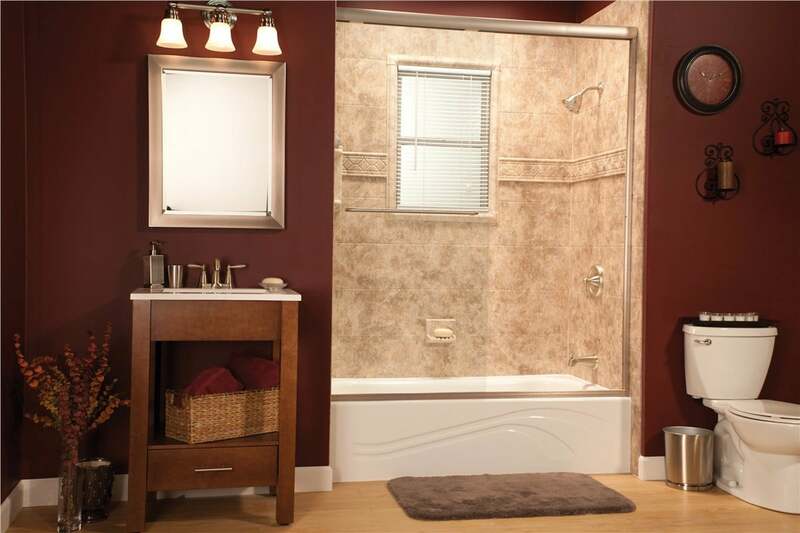 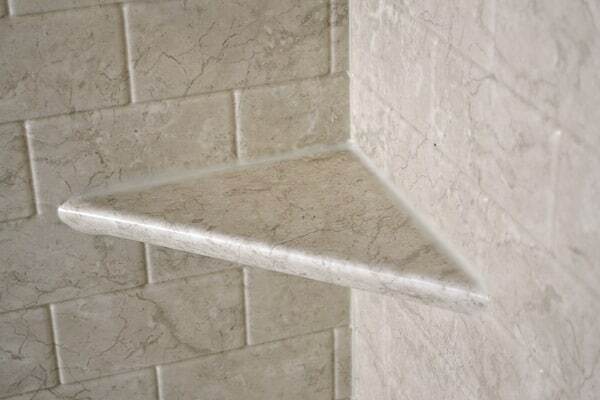 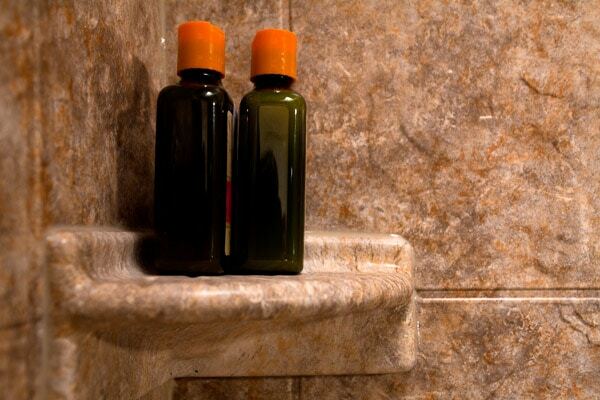 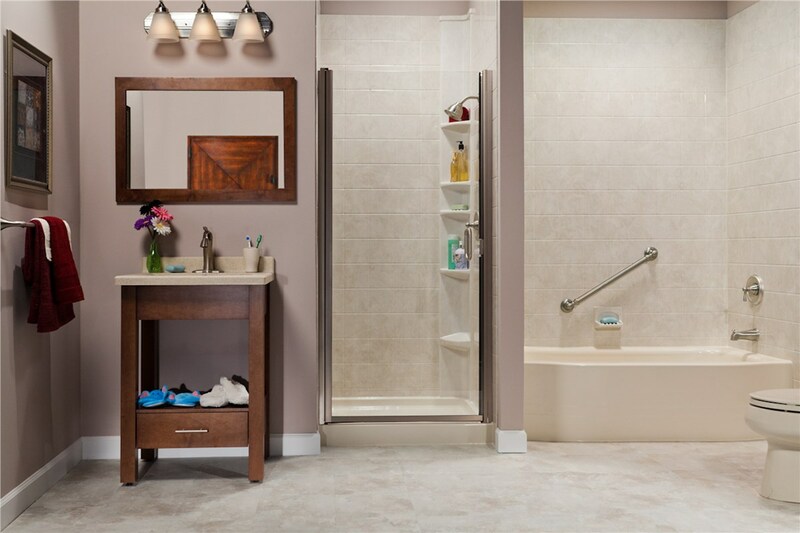 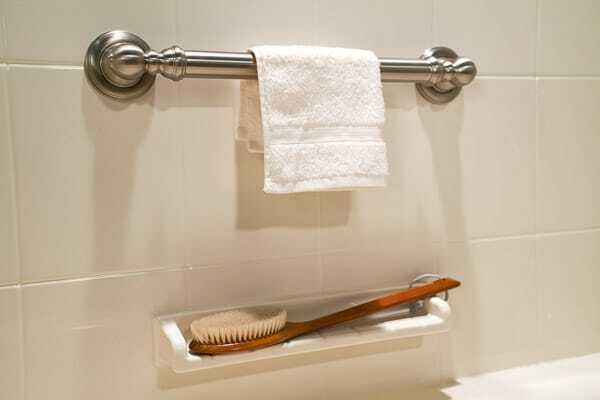 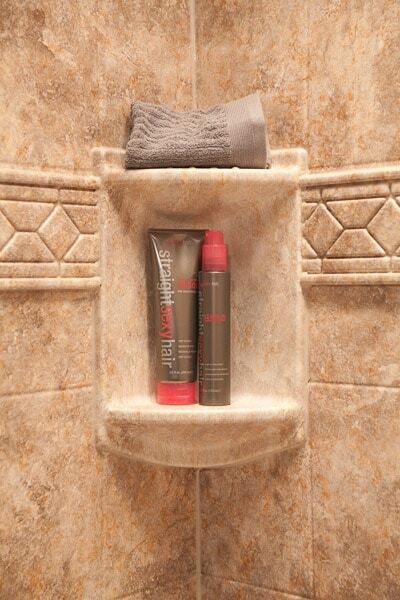 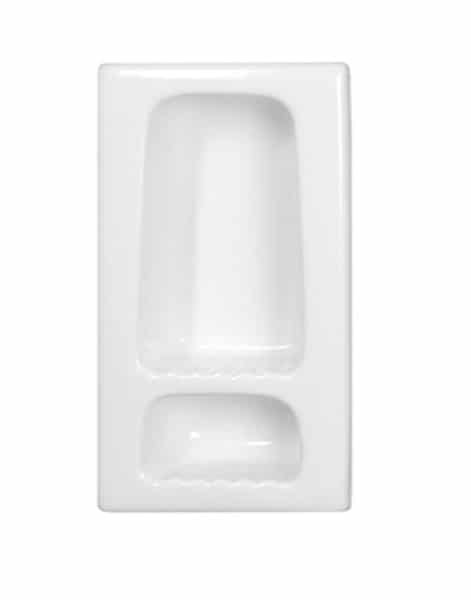 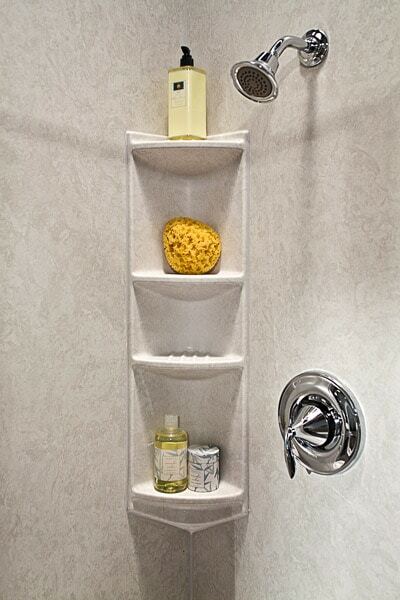 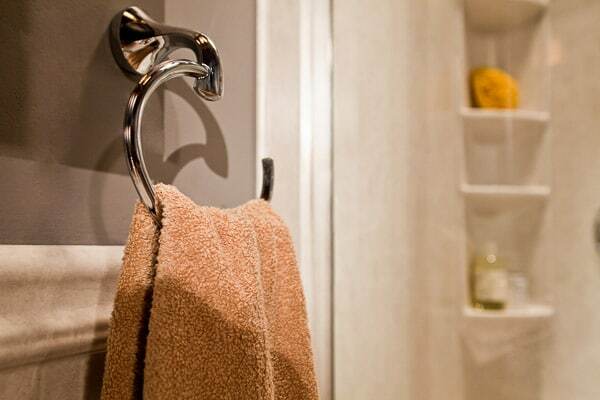 To learn more about how you can customize your shower or bath remodel, give us a call.